I am researching accessible video games for those who are visually impaired. I write software for slot machines. 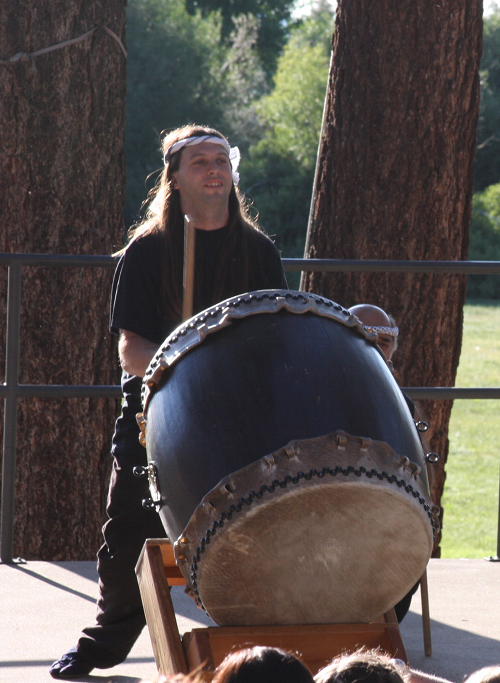 I play taiko drums.